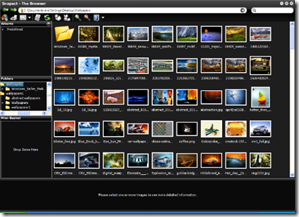 The Snapact is Photo Manager and photo sharing tool that allows organizing photos into albums that can be shared online with others.You can also use the tool as an offline image viewer as an Windows Photo Gallery alternative. 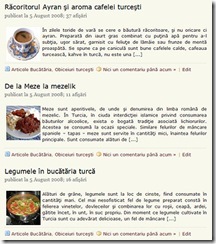 It also has a carousal style image viewer, that makes browsing through the photo albums a lot easier in full screen.To start the carousal just double click on an image in the image explorer.All the basic image editing can be done and saved in the carousal view itself.You can also assign an external image editor like Paint.net as the image editor from the settings in this application. Add descriptions, keywords, or tags to you images to improve search and categorization features. Create photo albums with simple “drag and drop”. Create new albums, add or remove images from your existing albums without being connected to the Internet and sync with online album easily later. 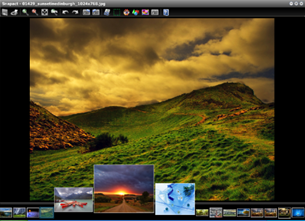 Includes editing features such as crop, rotate, redeye removal, and color adjustment. 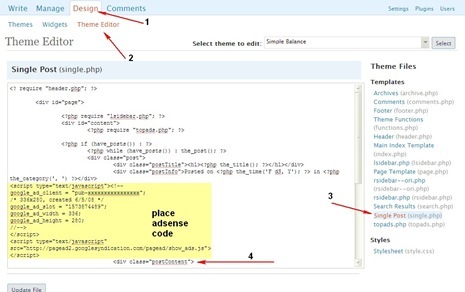 Image Management functions for tag and meta data editing. 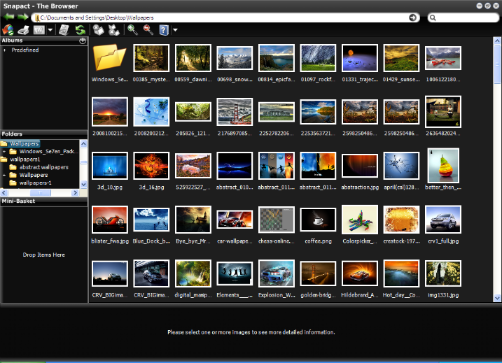 Drop basket feature lets short listing images and the images in the drop basket can be viewed separately, and the creation of virtual albums which can be uploaded and shared online using the Snapact photo sharing service. I think many would like this as a replacement to the windows default image viewer and works with Windows XP and Vista. Similar Post Disable Copy Paste, Cut, Move, Delete, Rename, Move To, Send To, Copy To, and Task Manager In Windows. I am one of the creators of the Snapact Photo Manager and Snapact Photo Sharing Community. I just wanted to stop by and thank you for your thoughtful input. I am trying out snapact now and its a great prog. the best at viewing your photos and organizing them that i have tried (and I tried a LOT) its also simple to use. The only thing I would like would be the web site to offer you a portable version.